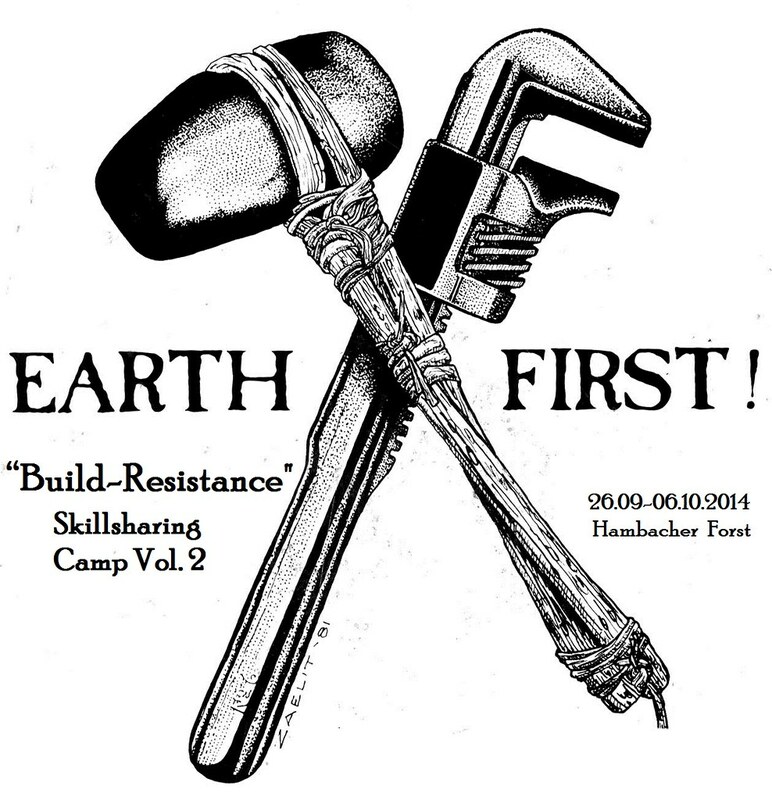 After a longer while of an instant shock, when checking the english blog of the hambach forest occupation, the password of the english page and people that would like to look after it found each other and now we can go on where not much happened during the last months. Of course this doesn|t mean that the forest was quiet in the meantime. Police was relativelz quiet the last months, we had some nice action days during clima camp, with the Hambachbahn being blocked on two places, and at the Tagebau Garzweiler people stormed the mine and blocked one of the big diggers 3 times in a row. Now we|re preparing for the cutting season and for the still more or less expected eviction before it.